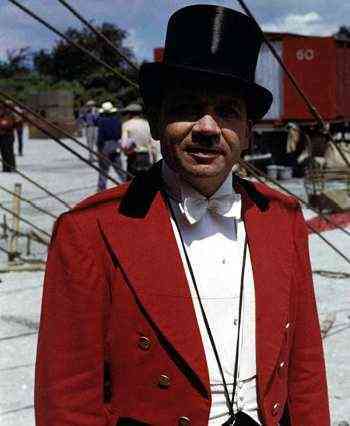 Col. Harry L. Thomas, one of the most famous circus ringmasters of all time. In the 1940s, Col. Thomas served as ringmaster on the Cole Bros Circus and Ringling Brothers and Barnum & Bailey Circus. 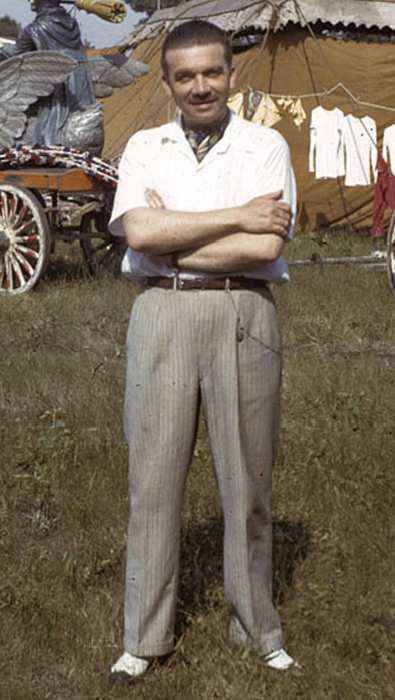 Please Note: We have been unable to find accurate historical information on Harry Thomas, who certainly should be included in this circus database. If you you help, please contact us.